In a startling new discovery, an analyst found that the XRP army is nothing but a bunch of bots who manipulate public sentiment for the currency on a social media platform. The San Francisco based company Ripple has tried hard to convince people that Ripple and XRP are two separate entities. 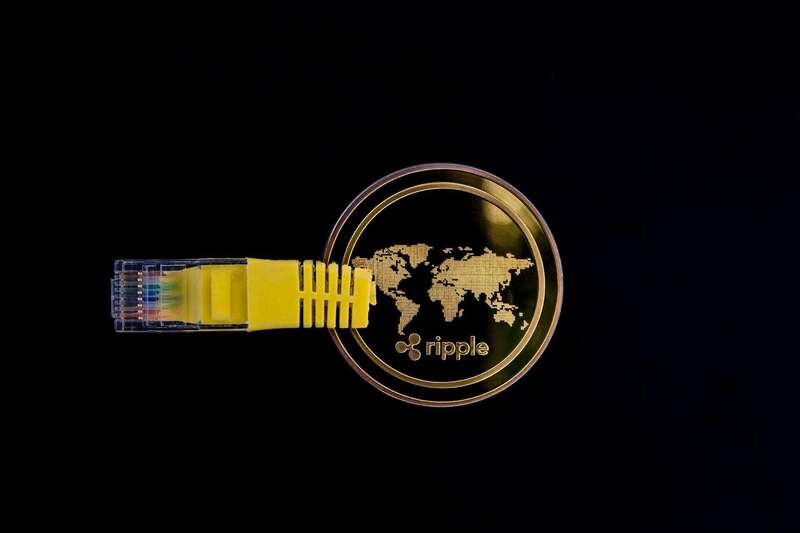 The company has faced numerous lawsuits over the years, and the status of XRP as security is still dubious. One of the top three cryptocurrencies in the world has also been reportedly manipulating its market valuation. Amidst all these controversies attached to the company, there is another one that recently made headlines. Ryan Selkis, the co-founder of Messari who uses the Twitter handle @twobitidiot. Selkis recently talked about the harassment he receives from XRP enthusiasts, who have gone as far as to call his home number. Now, Geoff Goldberg suggests that the thousands of fake accounts on a variety of social media platforms are trying to manipulate the sentiment around Ripple. He studied these bots and revealed his findings late last year. Is Ripple as popular as it seems? Goldberg refers to one account in particular, called @Giantgox which has been connected with several other bot accounts. He also stated that there are about 8,000 Twitter accounts that are fake XRP users. He said that he also made a bet with Ripple CTO David Schwartz who promised an investigation if he could legitimately show such activity. However, Goldberg also suggests that Schwartz isn’t responding or acknowledging the promise he made to him. The analyst further revealed how the XRP bots gather support. He talked about a handle @Xrptrump that has about 30,000 followers, a majority of which are inauthentic or have no interest in XRP. Goldberg also reports being constantly harassed by XRP community. He even received a message that said, “Who can kill him?” Reporting the profile to Twitter didn’t help. The account which messaged to Goldberg later apologized and removed the profile. Despite all the harassment and intimidation, he is receiving from the XRP enthusiasts, Goldberg says that he is not backing down and will continue his analysis as well as research. He also said that he eats XRP army shills for breakfast.